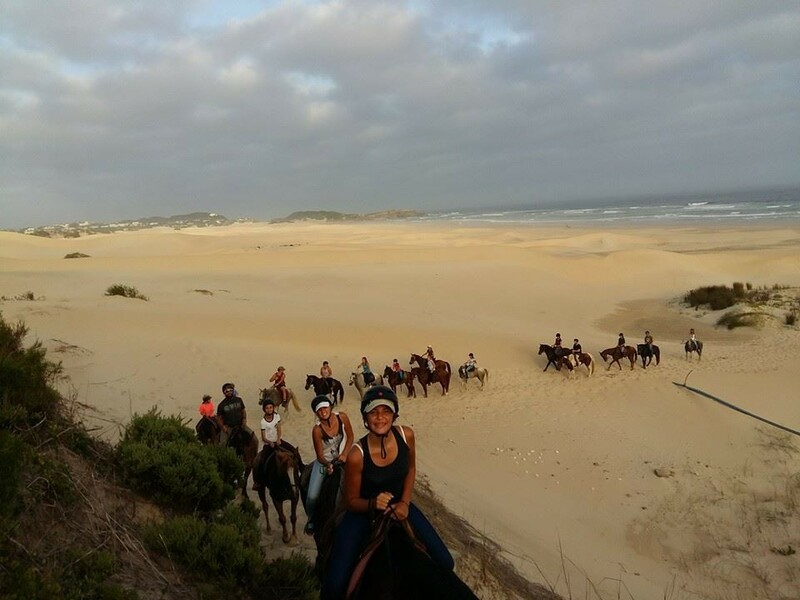 Based in Kenton-on-Sea, nestled in the heart of the Sunshine Coast in the Eastern Cape, Beachcomber Adventures aims to give you the very best adventure packed experiences! 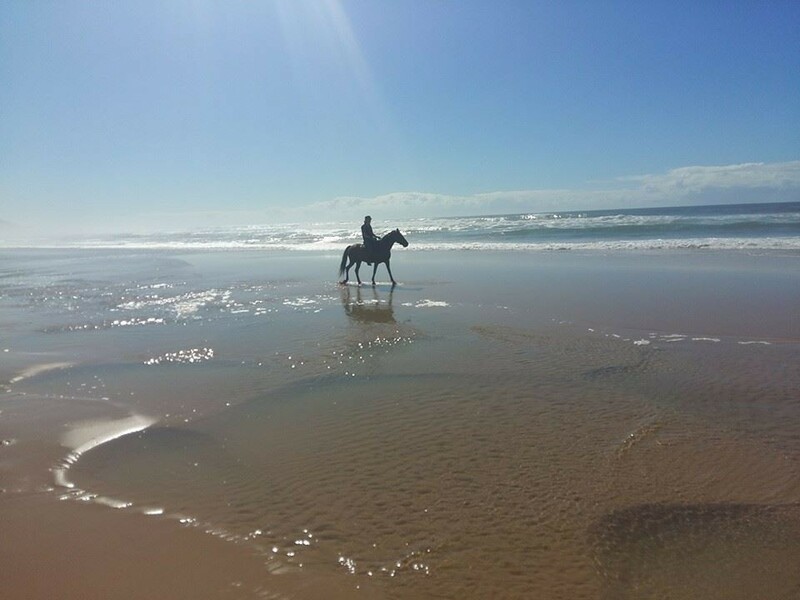 Beachcomber Horse Trails was born in November 1999. Since then, we've been giving safe and exciting rides for all types of riders. 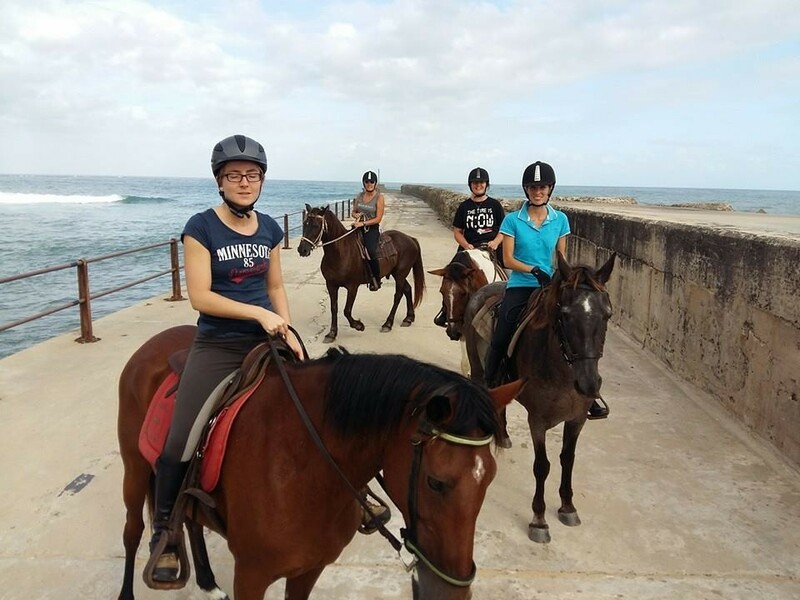 We now also offer Sea Excursions, River Tubing and other Horse Trail packages to suite your personal preference. There is something here for young and old, those travelling alone, in groups or families. 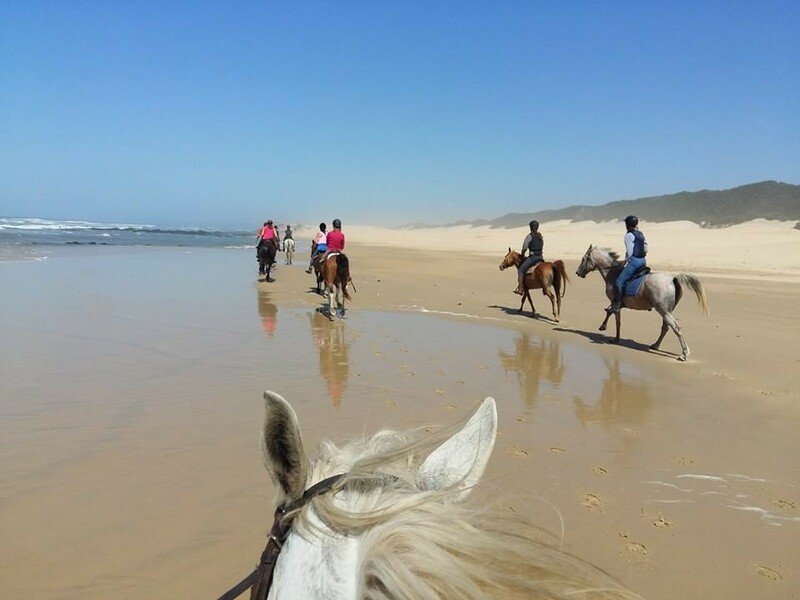 Beachcomber Adventure Horse Trails offers an authentic horse riding experience that will leave you confident for more! You will enjoy some of the best riding ever. 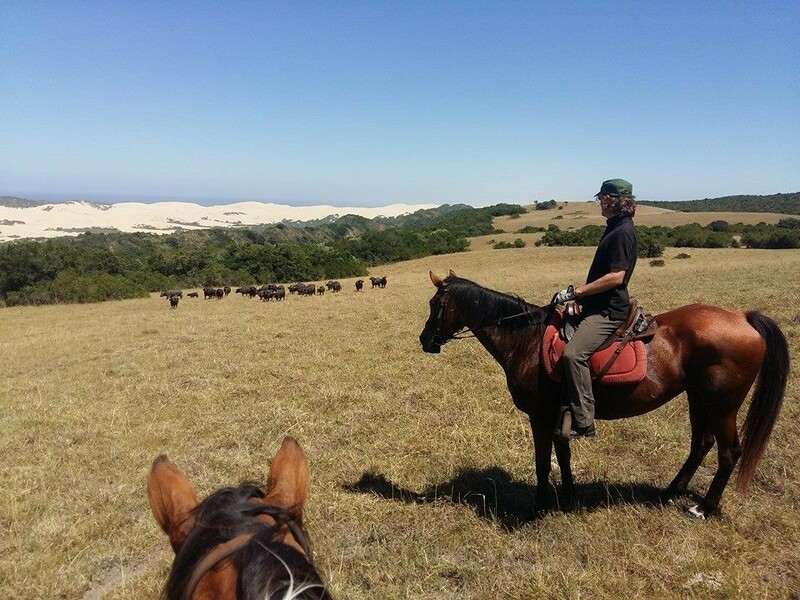 We'll take you over spectacular landscapes of wide open beaches or secluded valleys and cliffs, all nestled in the heart of the Eastern Cape bush. You will be accompanied by an skilled and friendly guide. Your horse will be one of our beautiful Arabian crosses bred for their temperament and endurance. Riding hats, half chaps and drinks provided for each ride. All riding levels are welcome as are children from 7 years and up. Please let us know if you exceed 100 kg's. 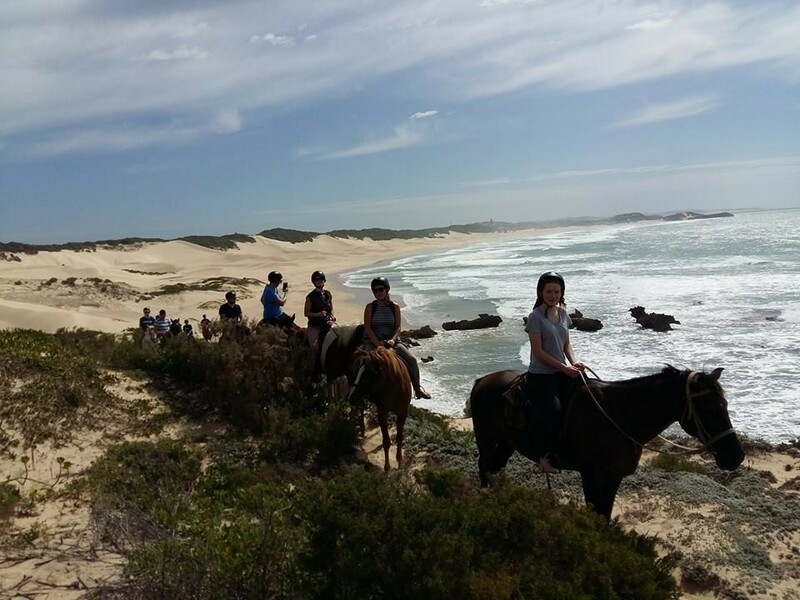 Start your ride along the stunning beach near Bushmans Village. Here you will experience the excitement and freedom of exploring the vast unspoilt space of open shores stretching ahead of you. There are many small coves and rocky outcrops to explore. On top of one of these headlands we find the Cross (or Padrao) erected by Bartholomew Diaz in 1488, the famous Portuguese navigator and discoverer of the Cape. 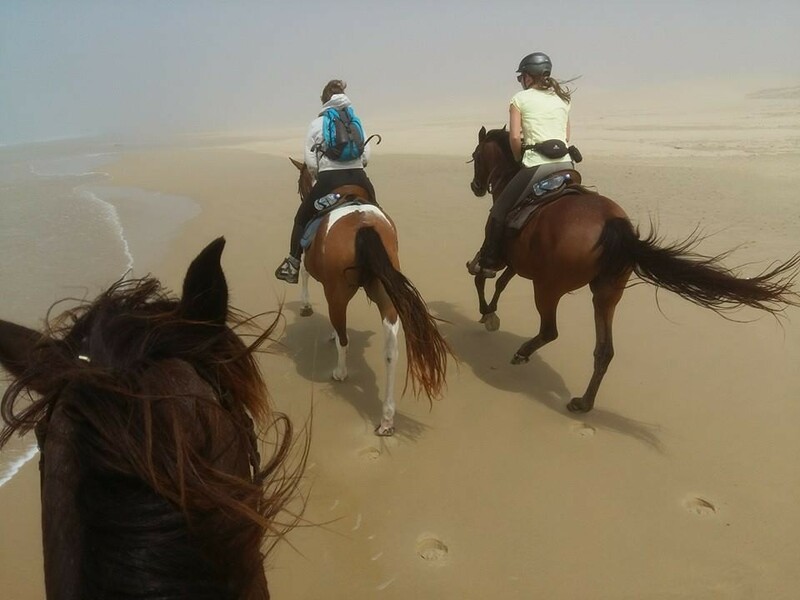 This ride is an amazing experience and long open stretches allows skilled riders an opportunity to have a gallop, alternatively, try a safe canter on the softer sand if you are inexperienced but adventurous! We have various beach ride options. On longer rides we'll enjoy picnic lunches. For more info contact us. Taxi available for up to 8 people. This stunning trail winds through steep valleys clad with indigenous forest; breathtaking cliffs where birds of prey hang on the updraughts; past winding rivers and through vast open plains teeming with game. This exclusive ride takes you where no 4x4 will. All these trails will be led by an experienced guide with a goal of giving the safest and most exciting ride available. We have various game reserve ride options. On longer rides we'll have picnic lunches. For more info email us. Forget about everything, go on an adventure! 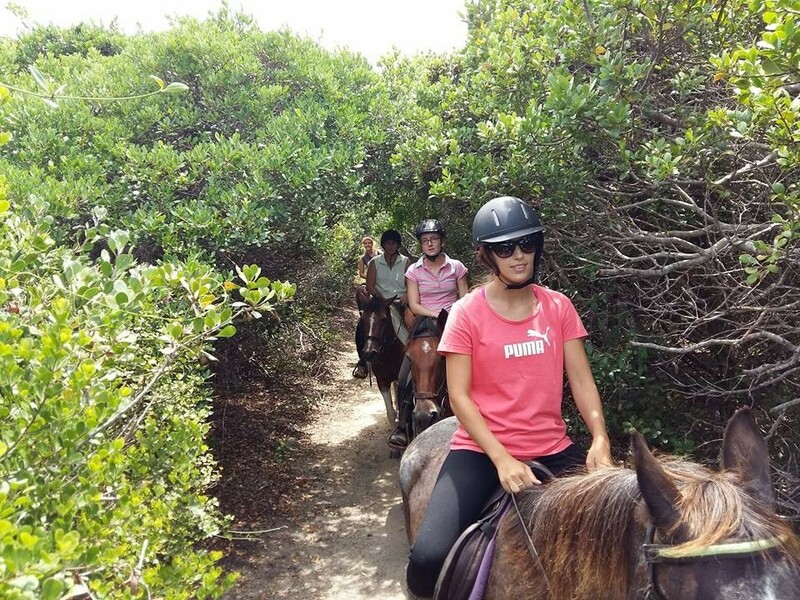 This is an absolutely unforgettable horseback experience! 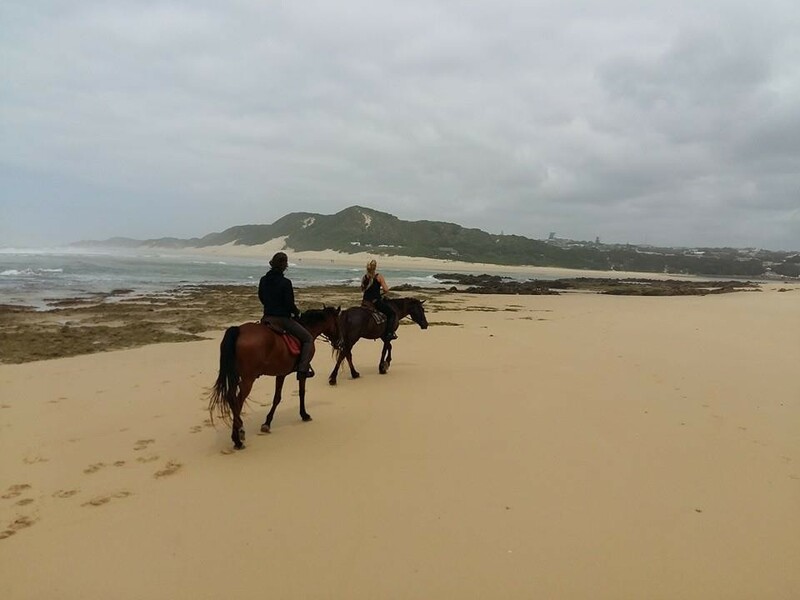 Your adventure starts at the Bushmansriver mouth and leads you to Boknes and beyond. 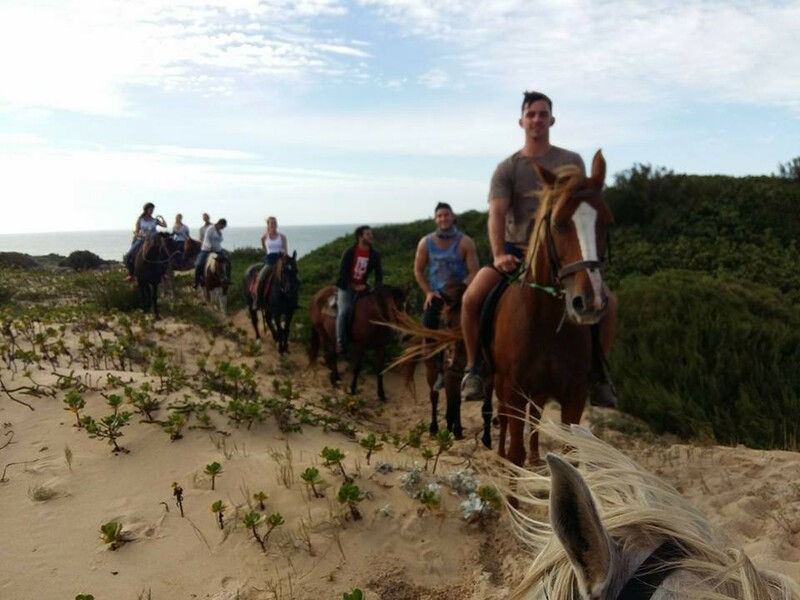 This is an absolutely unforgettable horseback experience!This adventure starts at the Bushmansriver mouth and leads you to Boknes and beyond. On the way we view the remains of the Volo Shipwreck (1896) and explore the coves and outcrops hidden from everyday visitors on these beautiful but remote beaches. 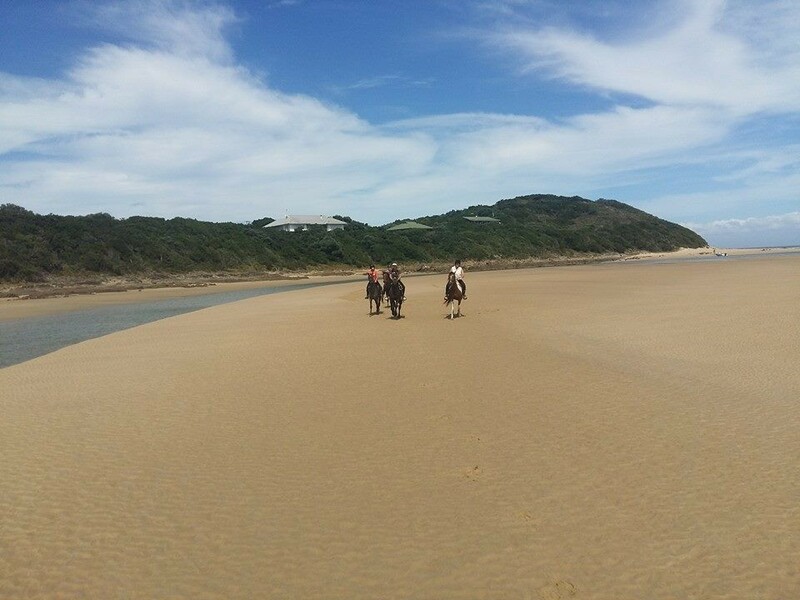 With no time restrictions you can gallop on the hard sand, enjoy a picnic lunch on the beach or go for a leisurley swim with your horse. After each ride you'll get to wash your horse down and feed and brush your mount - a bonding session between man and beast! Any level of riding experience is welcome as we'll adapt the trail for your enjoyment. Minimum 4, maximum of 10 people.